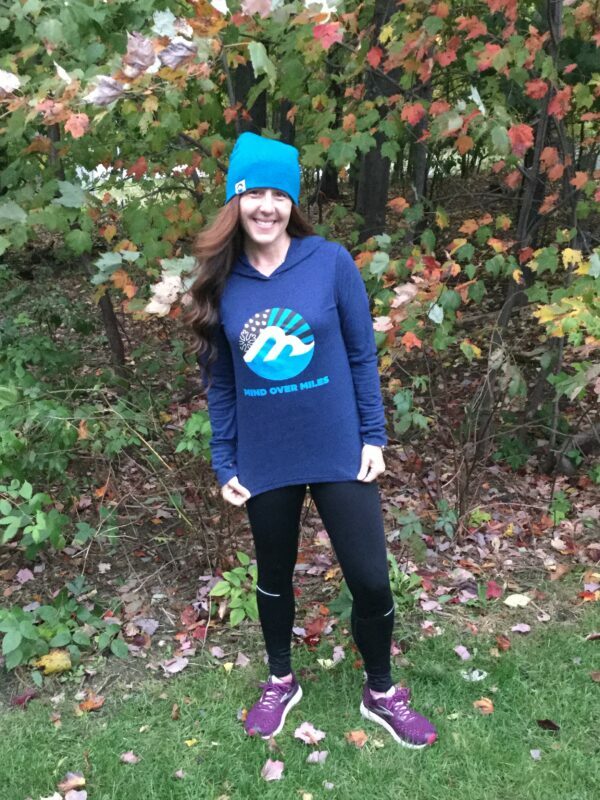 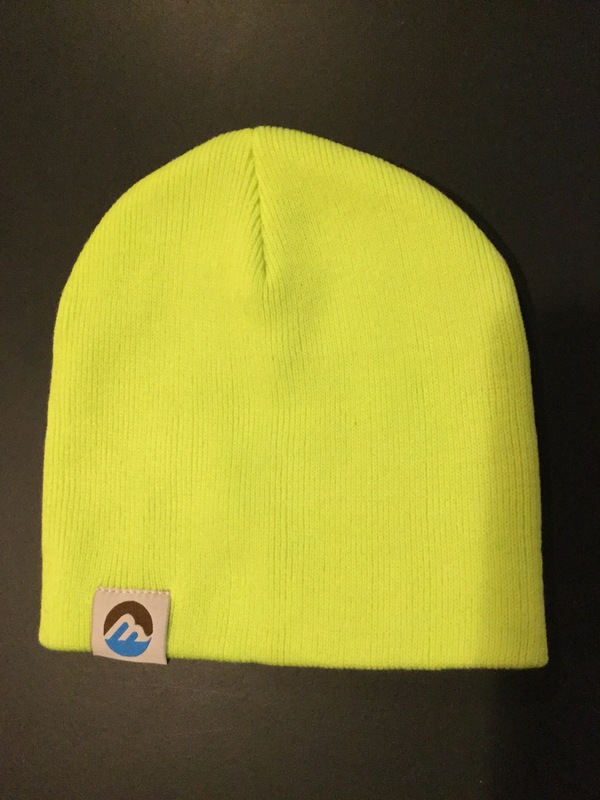 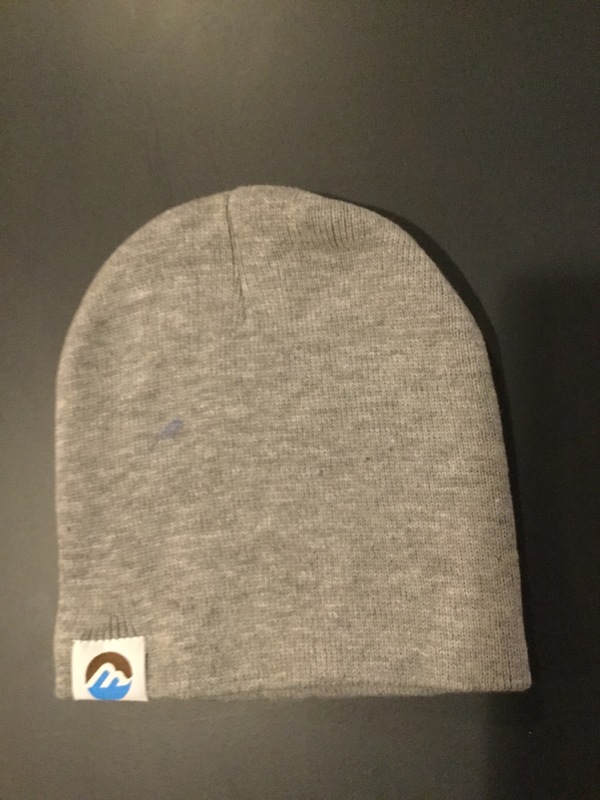 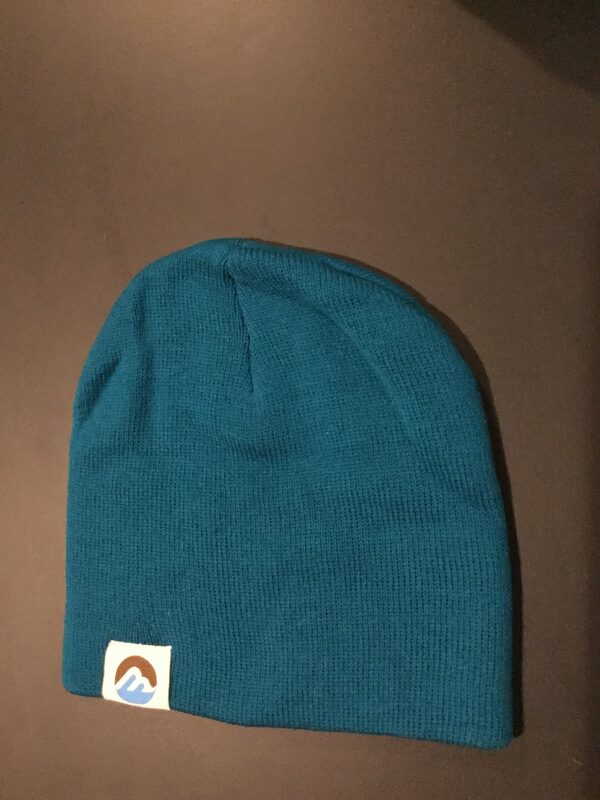 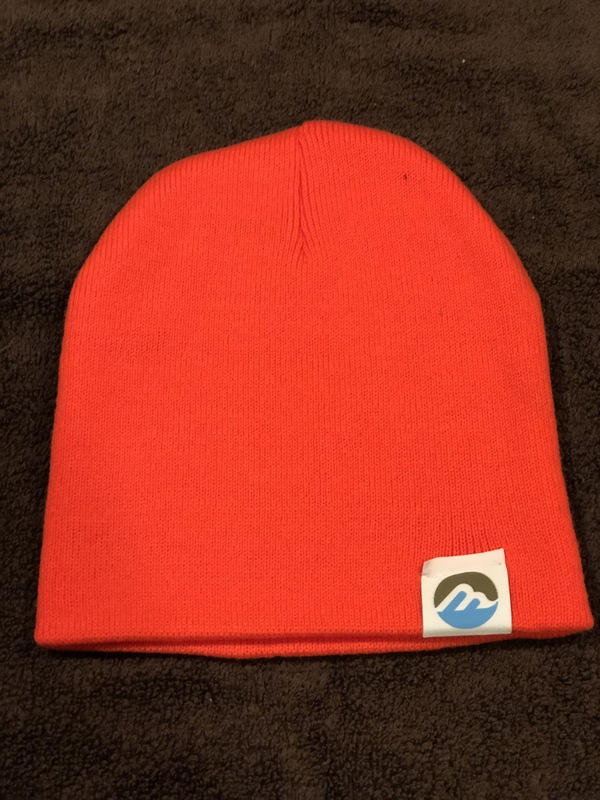 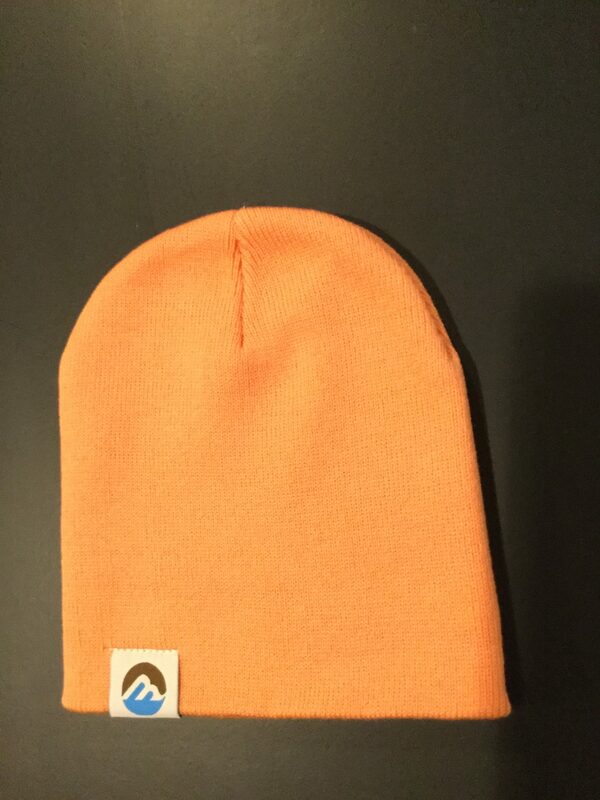 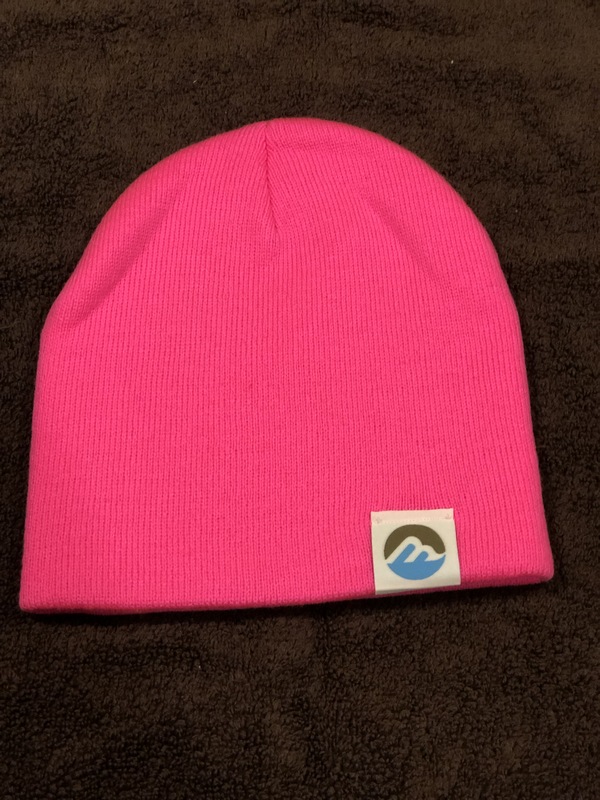 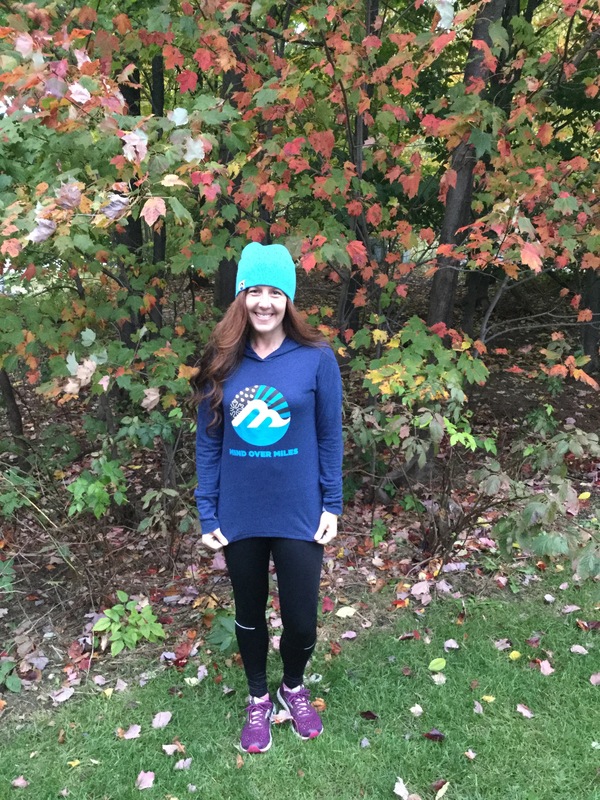 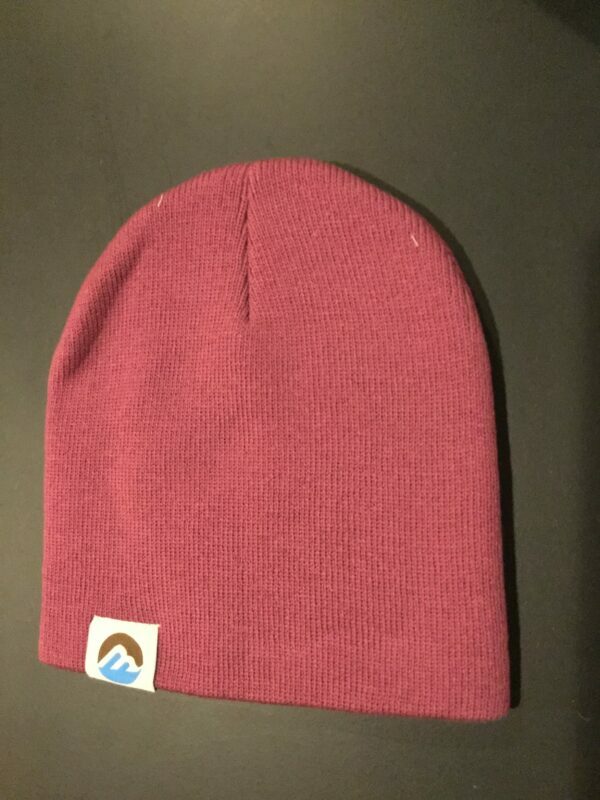 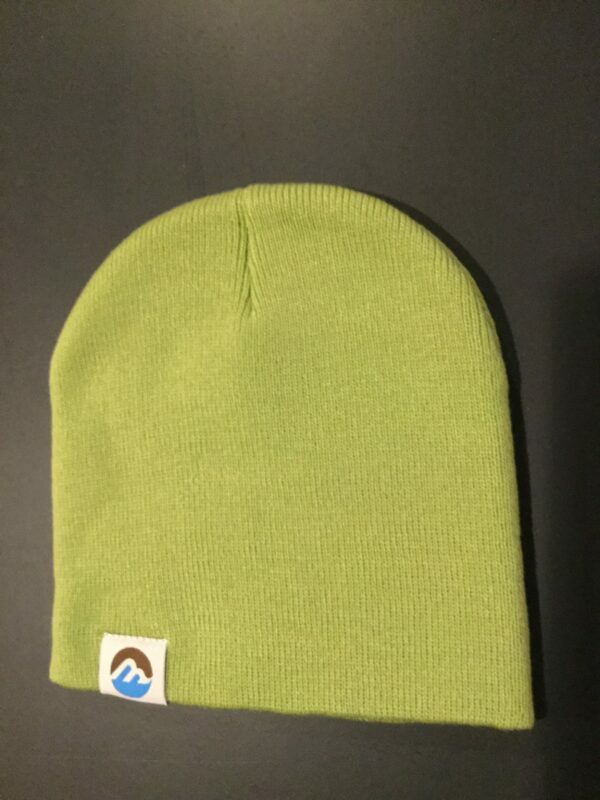 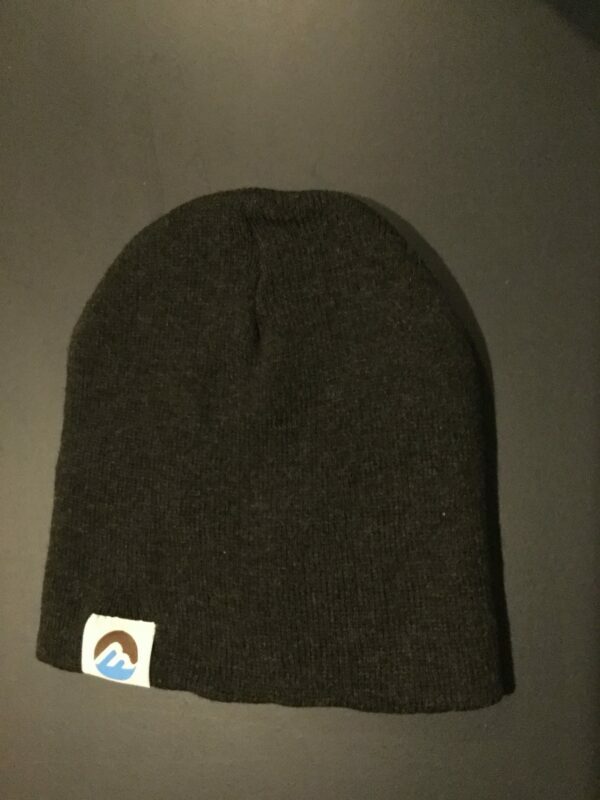 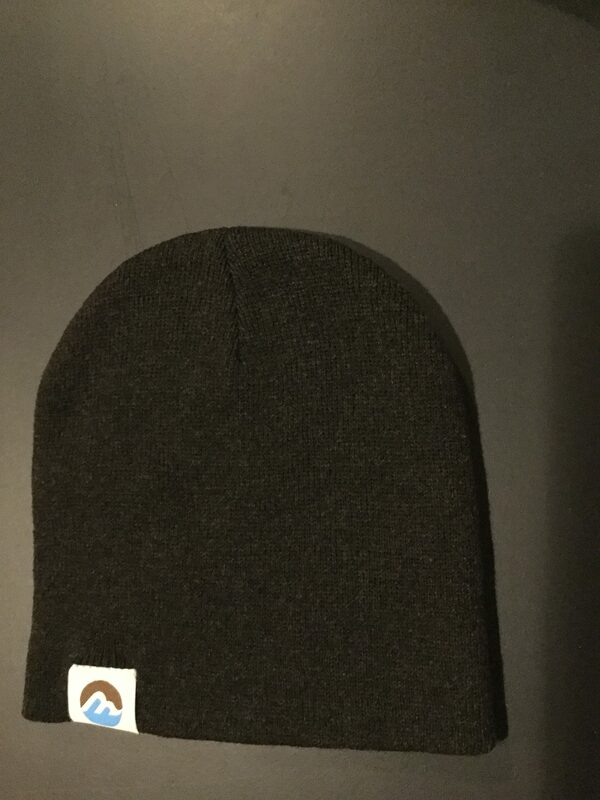 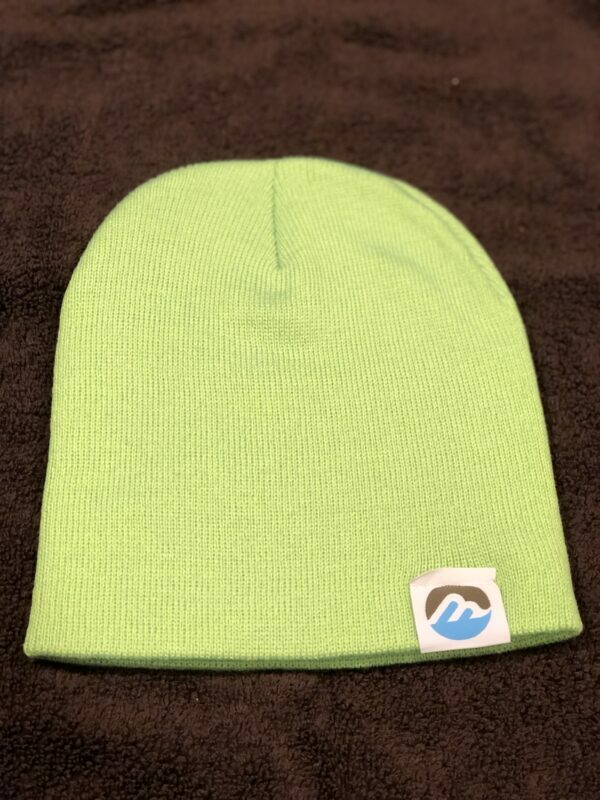 Face the elements head on with the MRG knit beanie—perfect for winter running and playing. 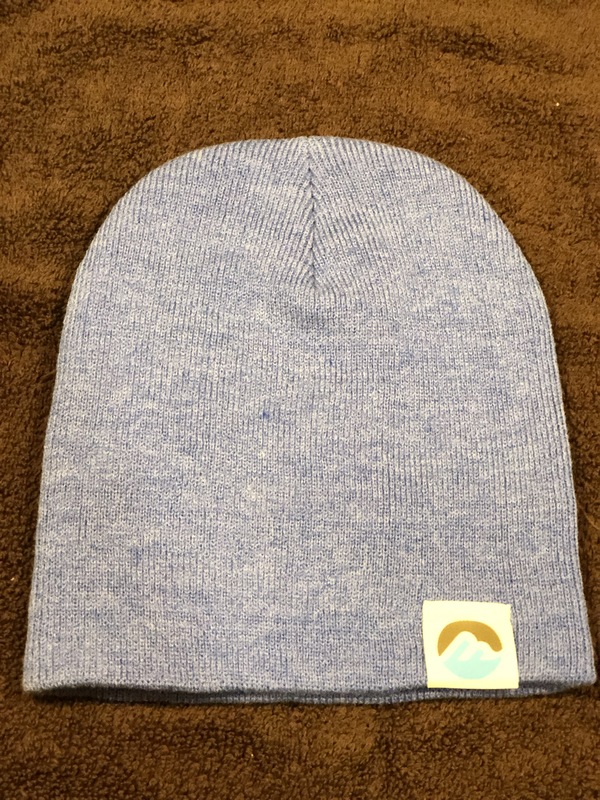 This 8-inch hat blends comfort and warmth. 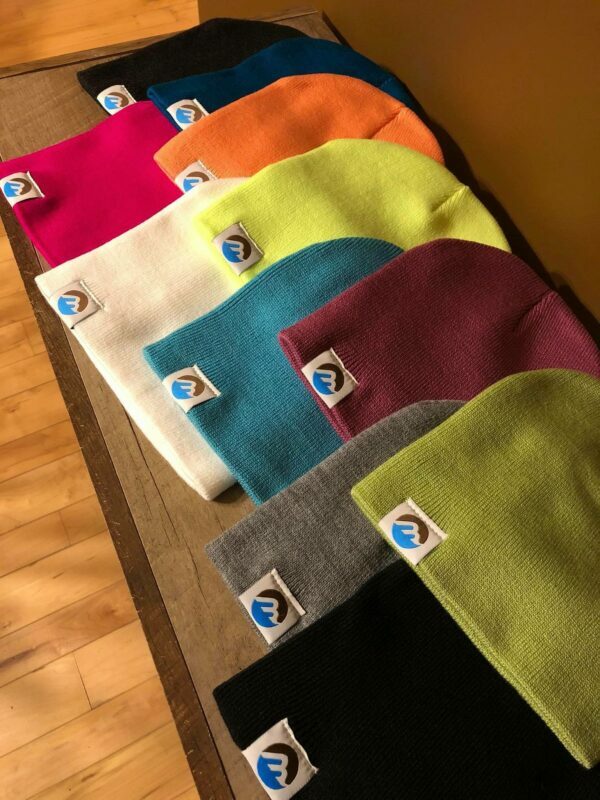 Available in so many colors, including bright ones to keep you safe while on the roads and trails. 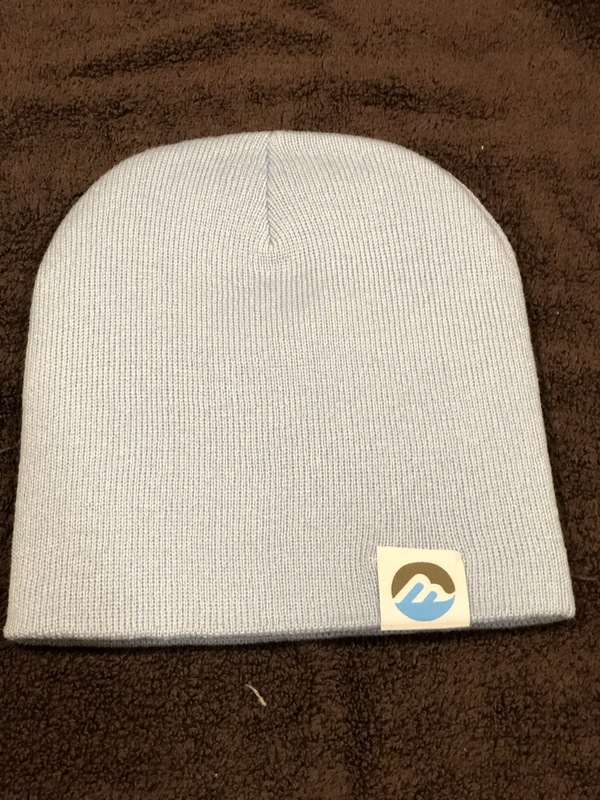 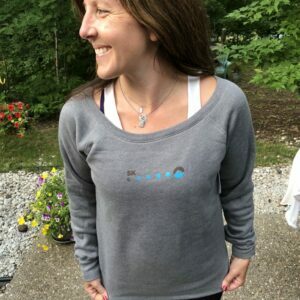 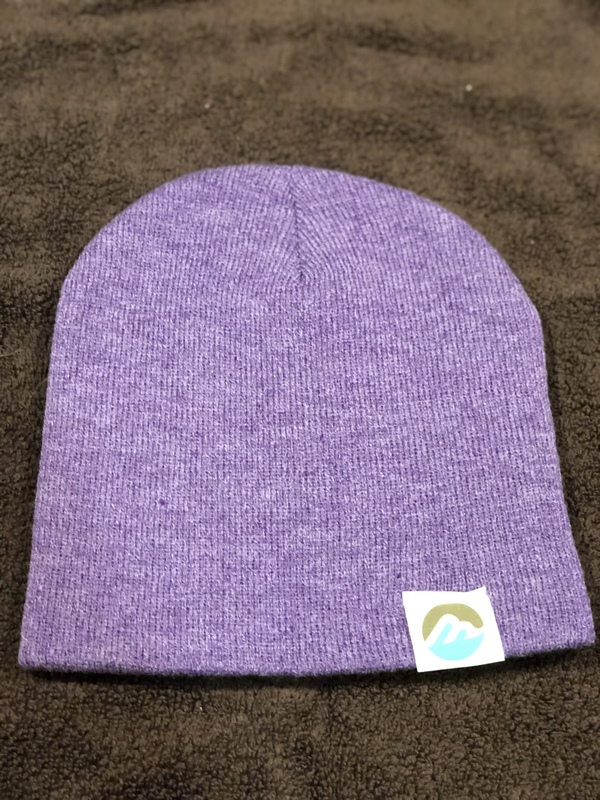 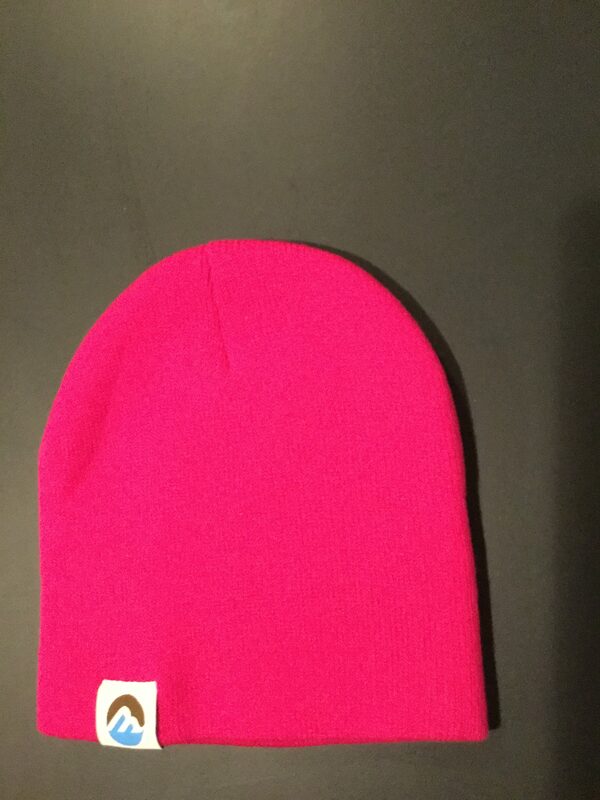 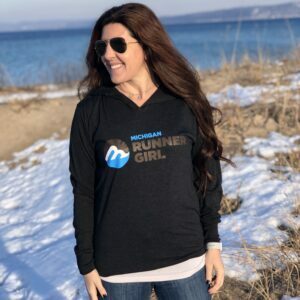 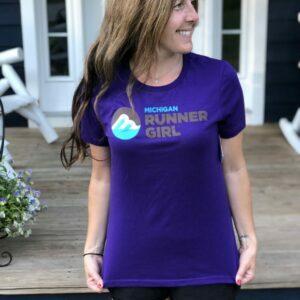 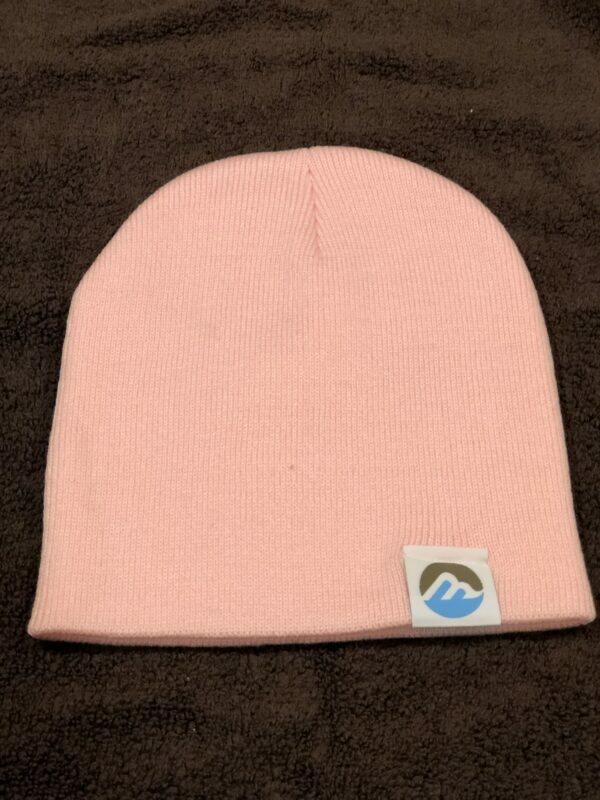 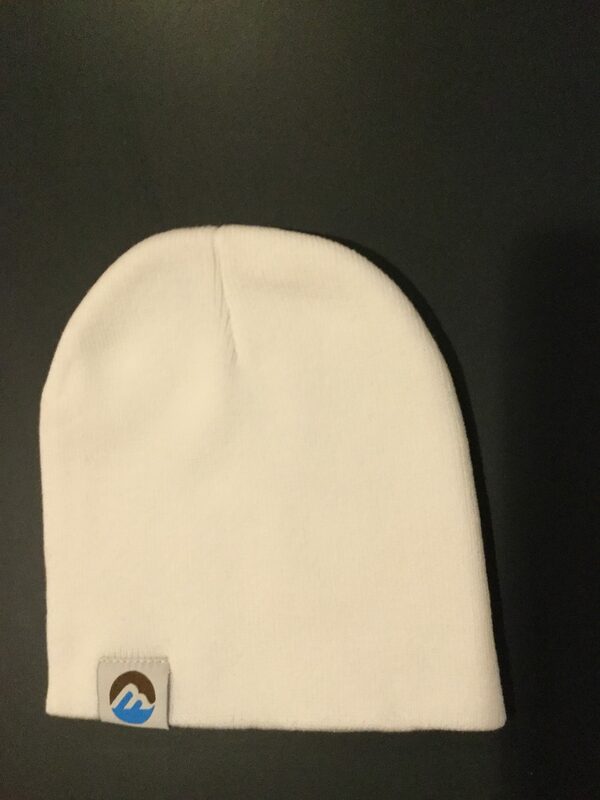 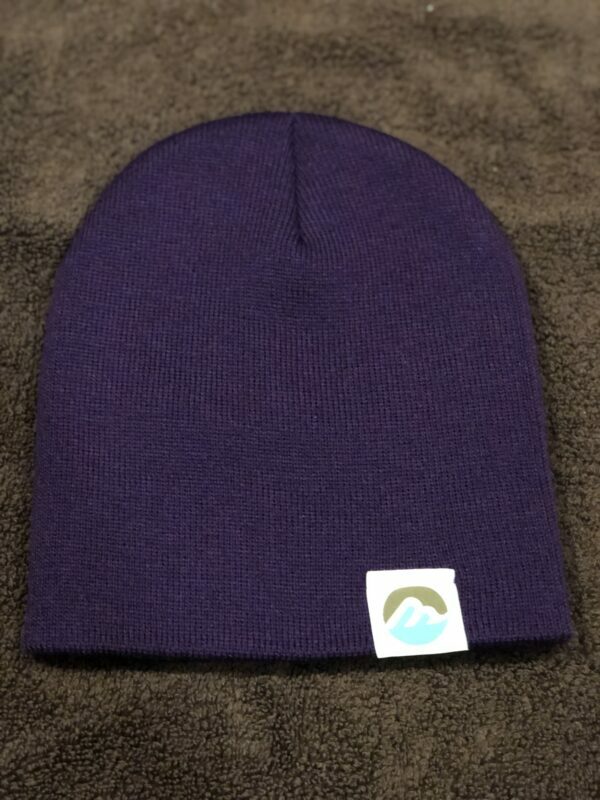 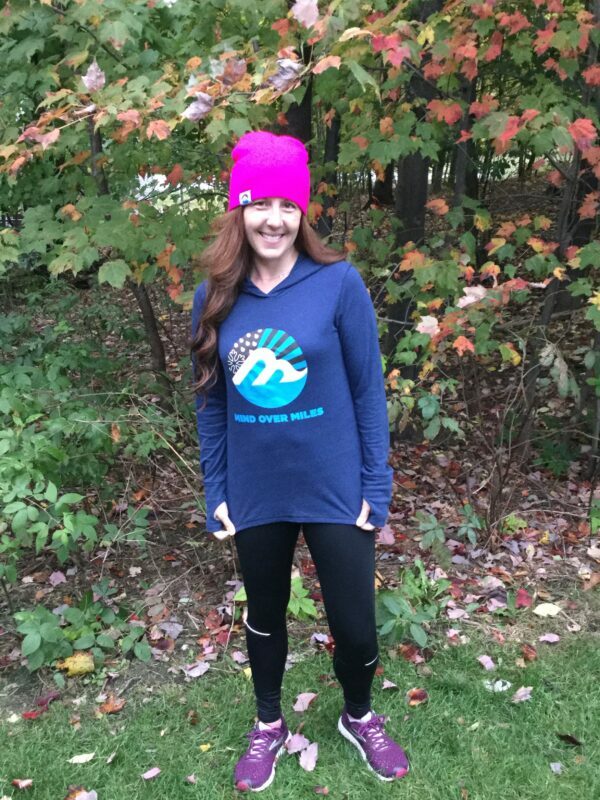 These soft Acrylic beanies feature a sewn hem tag with the Michigan Runner Girl circle logo.